This is how we show our respect towards our customers and the time. We want everybody to take advantage of our experience and that is why we offer fair prices. I ordered the cleaning of my dryer. The mechanic arrived exactly at the appointed time. Found the reason for the breakdown of my dryer. It overheated from the fact that there was a lot of dust inside the pipe. He carefully cleaned everything inside and out of the machine. It took about an hour. After work, he cleaned everything up. Thanks for the work, I will recommend to friends. Bought the regular domestic cleaning package. They work fast, without making a fuss and the cost is extremely affordable. Keep up the good work!I didn't clean my 2 dryers for about 2 years and you can imagine how dusty they were. These folks came to my house and did a great cleaning service. I had to do the inspection services as well which is cleaning inside of the machines. As a matter of fact I had some coins inside of the dryers that made a lot of noise. These guys were really helpful. I will highly recommend these professionals. My husband previously used another cleaning company to clean our chimney however we noticed that the chimney always has a black duct coming out of the pipe and get clogged almost every 5-6 months. Our neighbors recommended this company to us to do the chimney cleaning. I really liked the customer services. The lady friendly explained the process of work and gave me a free estimate over the phone. The technician arrived just on time, did the video inspection so we could see what was clogging the pipe of the chimney. He also recommended to install the cap on the chimney so now I don’t have to clean the chimney every 5-6 moths which is a saving for our family budget. I would definitely use their service again. Atlantic cleaning got that musty smell out of our house. The office had no idea where it was coming from until we ordered the air duct cleaning services from this company. We don't have pets at home however we lost our hamster few months. We thought he could probably ran away somewhere. Unfortunately, the mechanic told us it was our little hamster who happened to stuck inside of the vent. The mechanic Paul who did the work said that the smell could have spread and we could have gotten sick. I am so glad we called this company. Our sincere thanks for finding our little hamster and cleaning the ducts. After a dryer vent fire on the next block we immediately called Atlantic Dryer Vent Cleaning of Staten Island NY. They came out as scheduled and cleaned a pile of gray lint from our dryer vent. We are lucky that we were not the next fire. 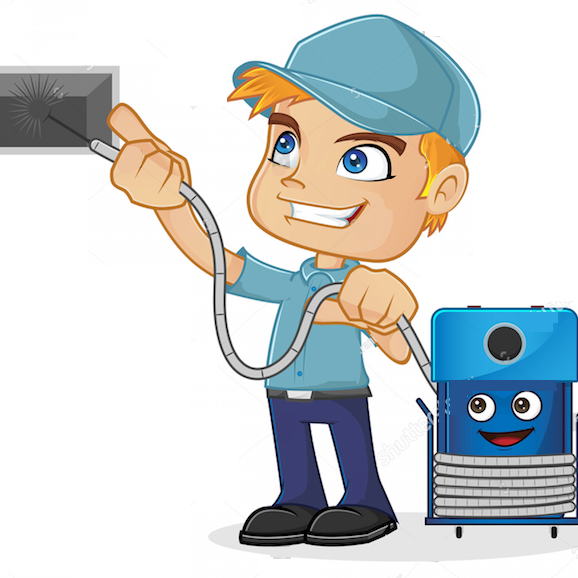 If you have not had your dryer vents cleaned I highy recommend that you call Atlantic dryer vent cleaning of Staten Island NY and get it done right away. WE SERVE NJ & ALL BOROUGHS OF NYC: Manhattan, Brooklyn, Staten Island, Queens, Bronx. © 2013 Copyright. Atlantic Vents Cleaning. All Rights Reserved!